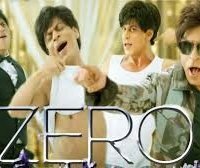 Zero is an Indian movie which is based on a romantic story. 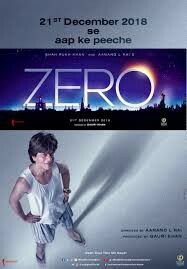 In this movie, Shah Rukh Khan is playing a leading role which is based on a story of a boy who has a short hight and falling in love with a girl who has an Intellectual disability. 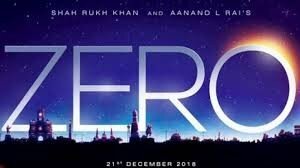 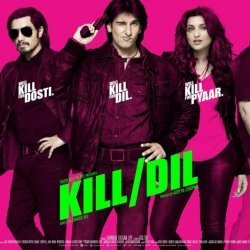 In this movie famous Indian actors and actress also playing leading role and special appearance.